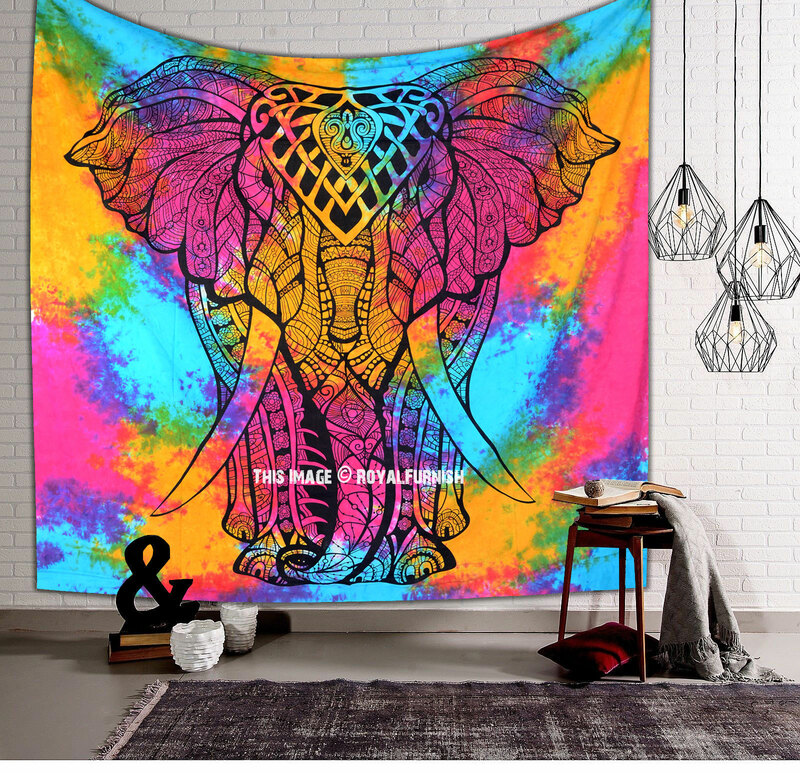 Add soft cotton elephant tapestry to give bohemian charm to room interior. 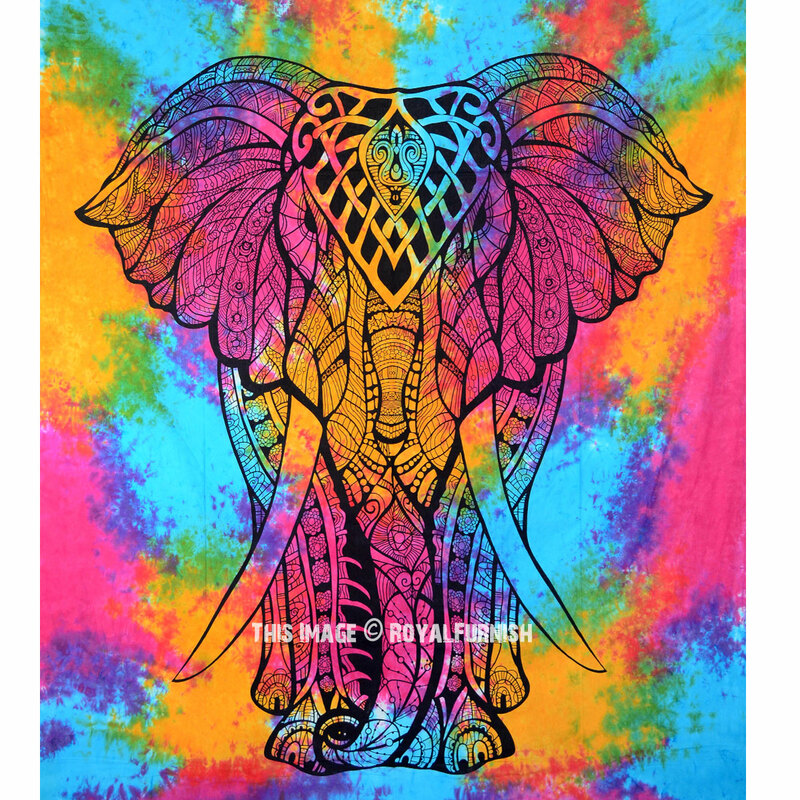 Made in India, 100% cotton tapestry is fineshed with border. 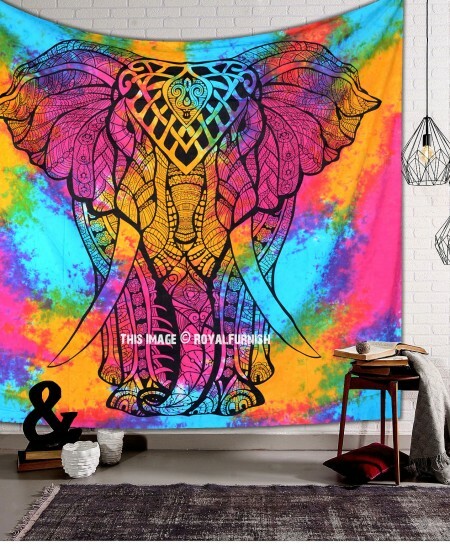 A perfect piece to decorate room, bedroom, dorm room and an event. 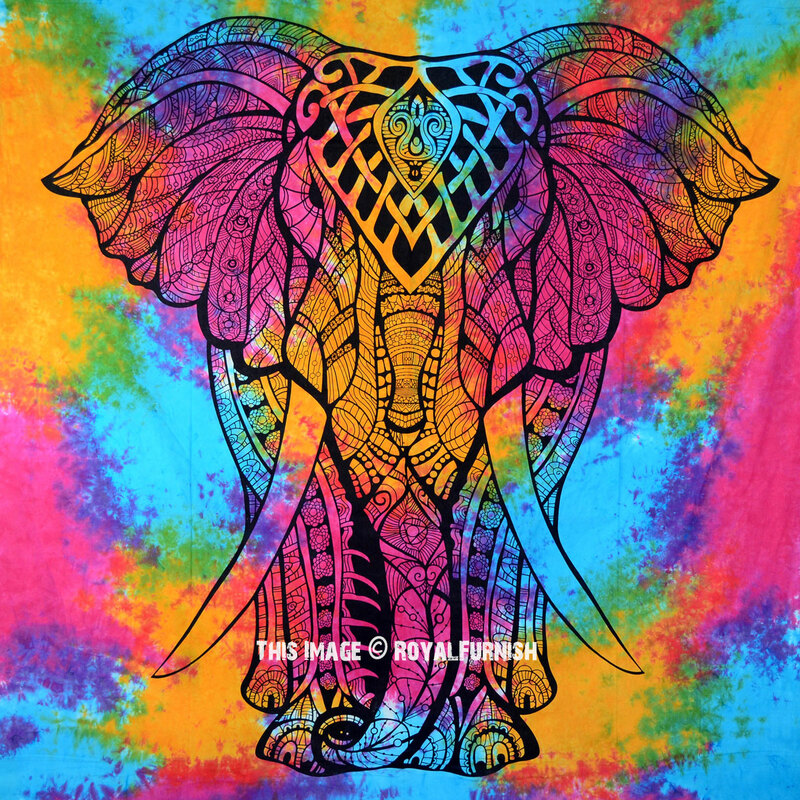 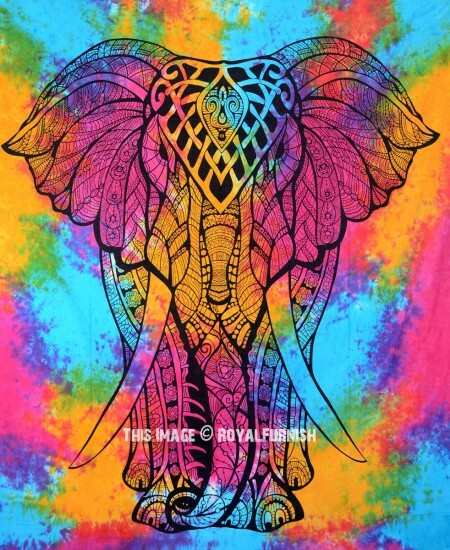 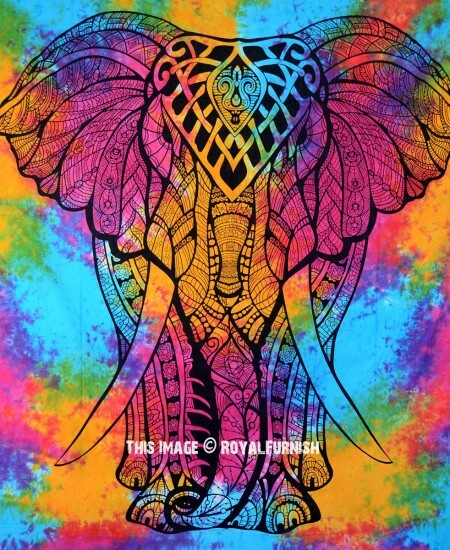 Multi Valentina Harper Ruby The Elephant Tapestry Wall Hanging Bedspread added to the cart!